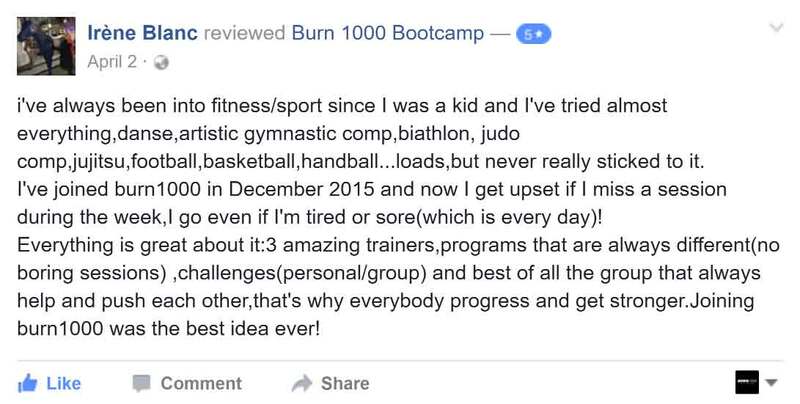 WHAT IS BURN 1000 BOOTCAMP? Burn 1000 bootcamp is the Ultimate Fat Burning Challenge. 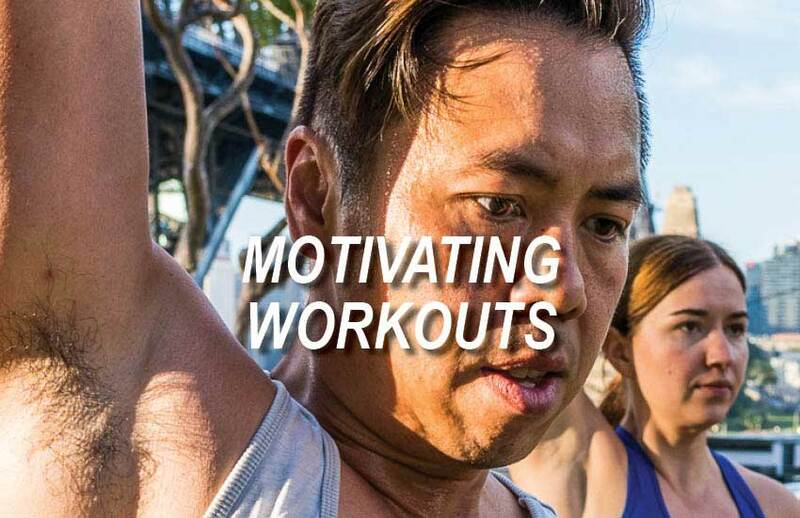 While other fitness classes let you slack off, work at your own pace and have immeasurable results, this is an all-out assault on your body until you’ve reached your target of 1000 calories. 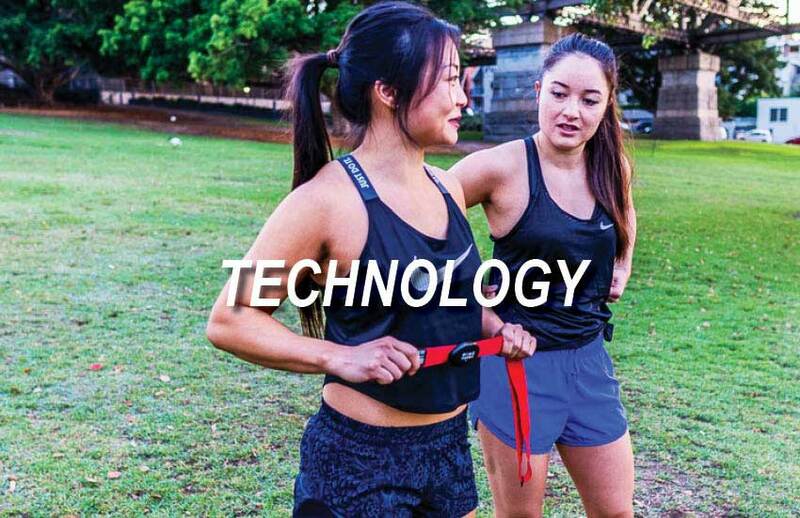 Using state of the art equipment, Burn 1000 bootcamp allows you to challenge yourself, your friends and co-workers, like never before. Burn 1000 is fun, competitive and innovative. But most of all, it is bloody hard work! Our workouts focus on large muscle groups; performing squats, lunges, deadlifts, throws, pushes, pulls and carries. You will use every muscle in your body. You will use muscles you didn’t even know you had! In each class we use heart rate monitor technology to track the effort and work rate of all of our members. Worried that this means you can’t hide from your coach? Good! The constant tracking of your workouts means that you are consistently performing to your peak, and looking to improve every session. It also means that we the coaches need to be on our game as well, making sure that your workout is top notch every time. No time for slacking off for either of us! Finally, we go beyond the physical bootcamp sessions and help you with the nutrition side of things, helping you plan your macros and hit your nutrition goals. 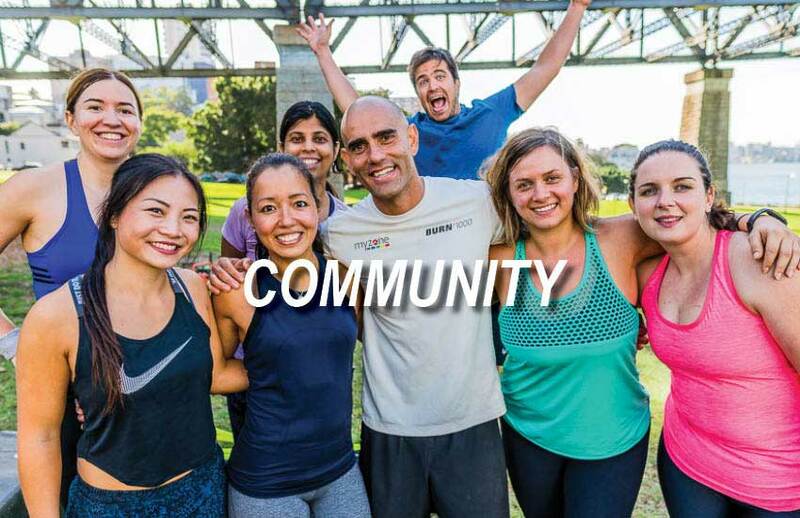 Burn 1000 bootcamp is a great place to workout, achieve results, and make new friends. Our members are very consistent, you’ll join a group of likeminded people who are there for the same reasons you are, but also enjoy a coffee after class and the monthly outing. The only thing preventing you from achieving the results you’re after is you delaying on getting started!